There are lots of great reasons for going out to a fantastic coffee shop for a cuppa. Coffee shops have a lovely ambiance, are a perfect place to meet with friends or do some work, and are a great excuse to get out of the house. Seeking out a perfect cup of coffee, however, shouldn't be one of the reasons that you hit up your local café. Why? Because you can do it at home! The professionals don't do anything magical to get that perfect cup of joe: they just use a few tricks that are quick and easy to do in your own kitchen. Coffee is the best way to start a morning, and even has numerous health benefits, so why not make it even better? This first tip is remarkably simple: don't boil your water. Boiling water (212°F) scalds coffee, which is what gives many cups a bitter, acidic taste. You know that acrid taste of burnt toast? That's exactly what happens when you burn coffee. 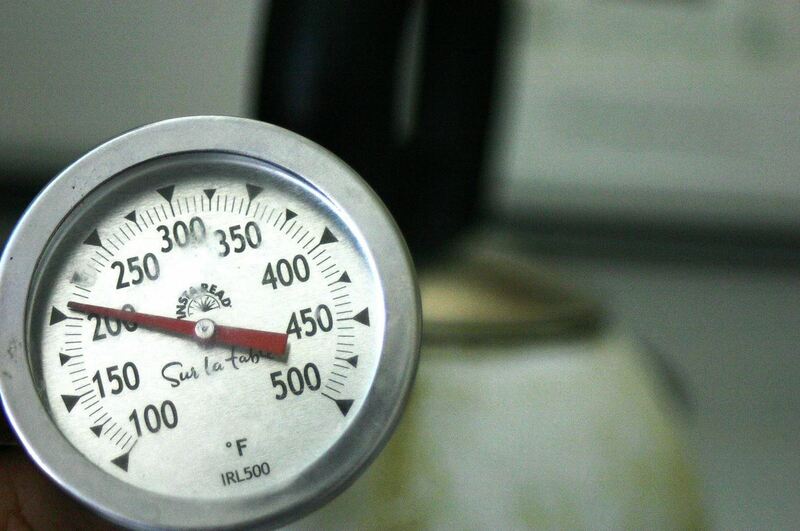 The ideal temperature is 195-205°F, but if you don't have a thermometer, simply bring your water to a boil, then let it rest for 30 seconds before pouring. Blooming your coffee is not only the least practiced pro tip, but one of the most scientifically fascinating aspects of brewing coffee. Roasted coffee contains a decent amount of CO2 (carbon dioxide). If the beans excrete their CO2, it allows for higher absorption of water, and a richer, more flavorful cup. Introducing the coffee grounds to water allows the CO2 to be released, but if all the water is poured at once it's too heavy for the gasses and keeps them from being released. Pouring a small amount of water into your grounds and letting it sit for 30 seconds allows the coffee to "bloom" (it will expand as the gasses push the water up) as the gasses are released. Then pour the rest of your coffee, and you'll have a brilliant cup. The cardinal rule of grinding coffee is simple: always grind it as close to brewing time as possible. 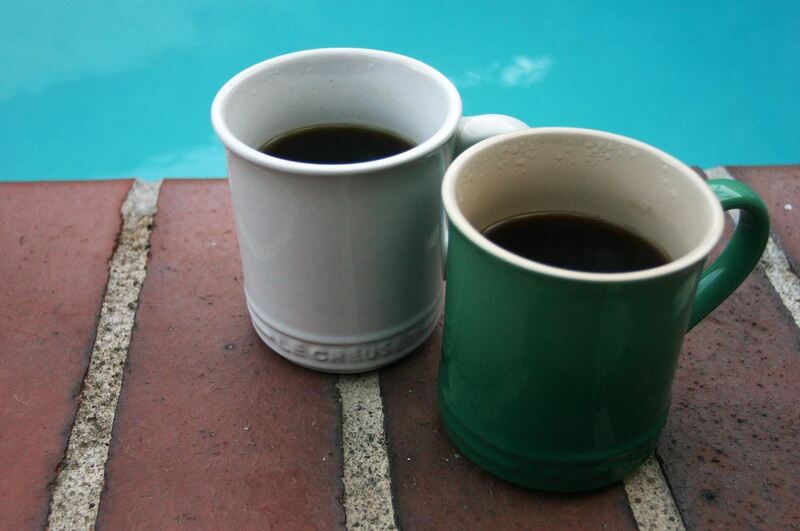 Just as bread goes stale, so does coffee when it's ground early. Equally important is grind size, which should vary depending on your method for brewing your coffee. Grind size has a strong impact on the flavor of your coffee: if the beans are too coarsely ground for your method, the resulting cup will be extremely weak, while overly fine grounds can make your cup worthlessly bitter. Grind size also impacts caffeine levels, as the caffeine is more easily extracted from fine grounds (that said, forms of coffee such as cold brew are high in caffeine despite coarse grounds, because they steep for hours on end). Distilled water will give coffee a bit of a flat taste, because the water itself is lacking in minerals. These minerals serve a dual purpose in brewing coffee: they flavor the beverage, but they also are critical to extracting key flavors from the beans. 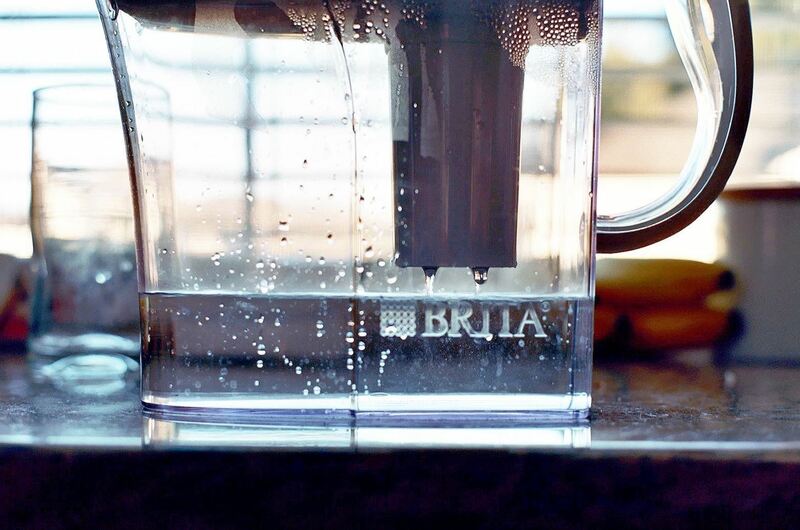 Filtered water, because it is still rife with minerals, is able to bring out coffee's best flavors, while adding a few of its own. The general rule for water choice is this: coffee is >98% water, so only use water that you would enjoy drinking plain. Think you know all there is to producing a great cup of joe? Read our coffee primer and get to know what time of day you should drink coffee for maximum results. Learn about the one thing you could be doing for better-tasting coffee and how to make bitter java taste better with one secret ingredient (hint: it's not sugar).